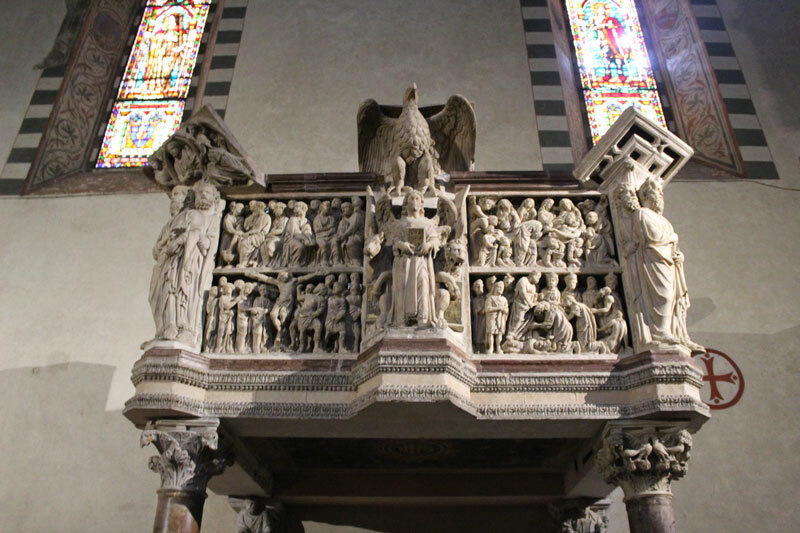 Pistoia, the town of pulpits | Che Bellezza! “The town of pulpits”: that’s how Pistoia is known in the world. And it is true, because there are three masterpieces of the medieval sculpture. Your guide will lead you in a pleasant itinerary through the pulpits (that priests used to talk to people) to understand the evolution of the sculpture between Romanesque and Gothic art. It will be the occasion to analyze the use of a liturgical object that is no more used in churches today. 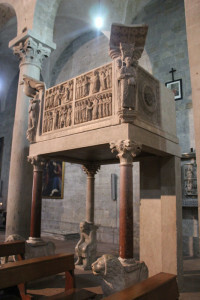 You will see the pulpits of the churches of S. Bartolomeo, S. Giovanni Fuorcivitas and S. Andrea; you will see the evolution of medieval sculpture and understand the development of Giovanni Pisano’s genius: he was a very important Tuscan sculptor and in Pistoia he left the pulpit inside S. Andrea’s church. A real masterpiece that is present in all the art history books! 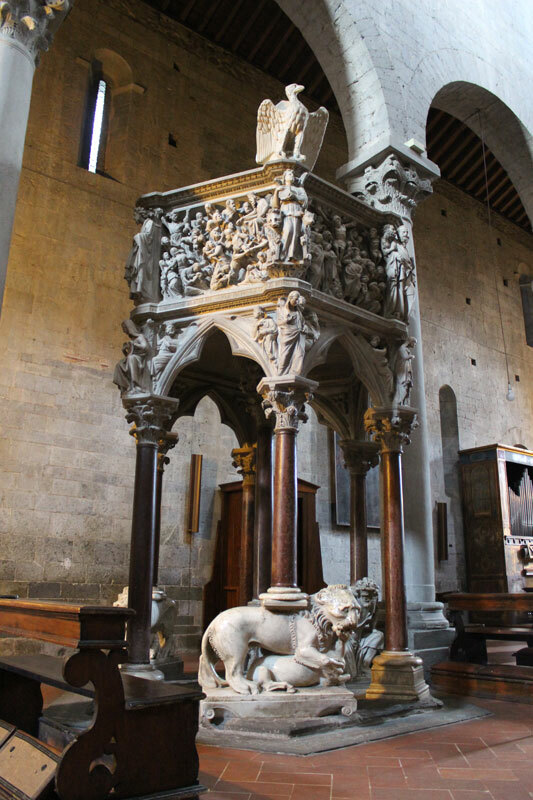 Let yourself be surprised by the treasure hidden inside Pistoia’s churches! No admissions with fee are planned.